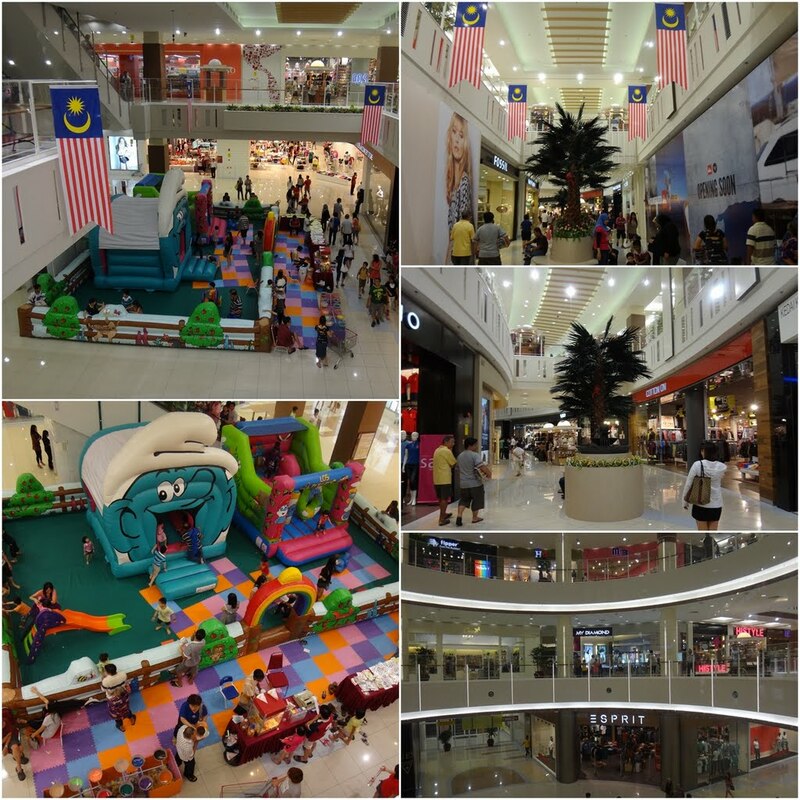 Ipoh is the state capital of Perak, which is located in the North direction of Peninsula Malaysia from the federal capital of Kuala Lumpur. A single journey takes between 2 1/2 to 3 hours drive through highway from Kuala Lumpur to Ipoh. 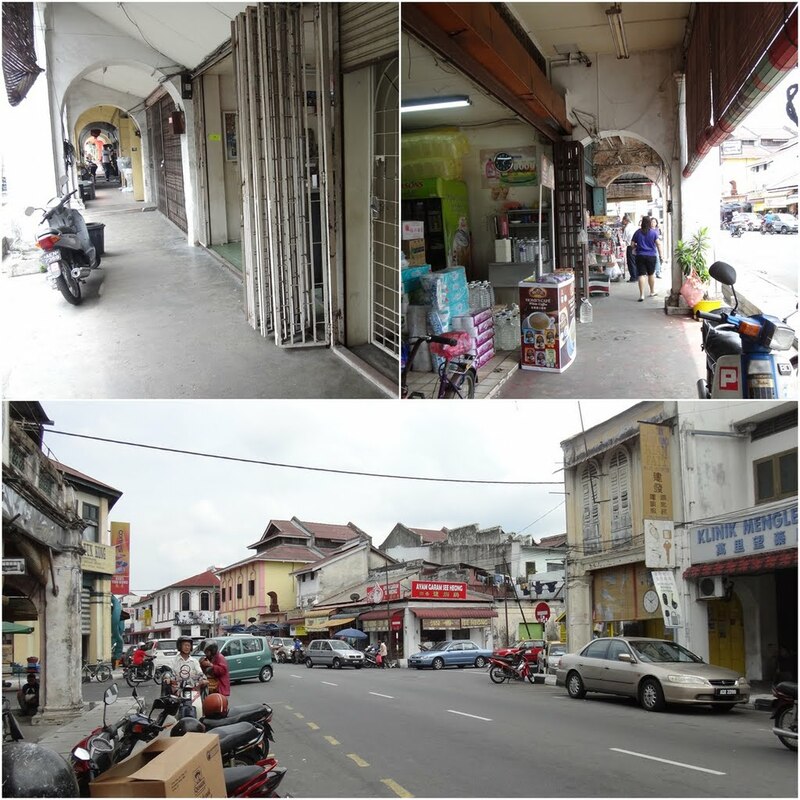 Historically, Ipoh developed as one of the fast growing cities, outside of Kuala Lumpur, Malaysia due to the booming in tin mining industry early 19th century. 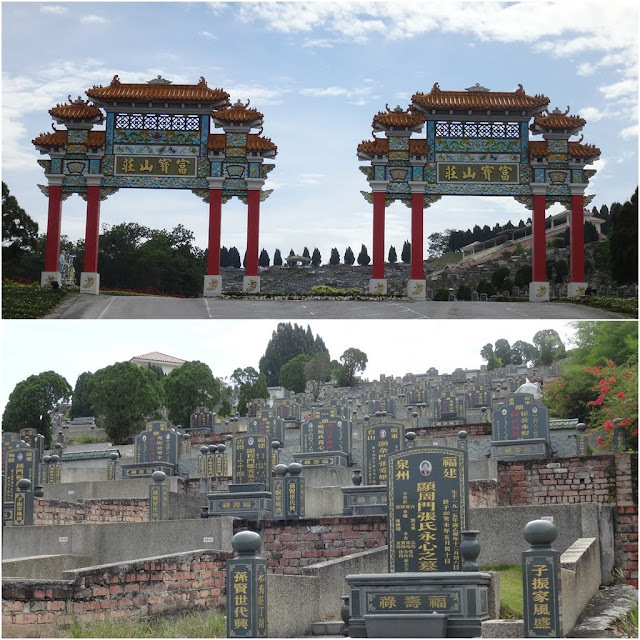 Ipoh, Perak is surrounded by limestone caves, mountains and lakes. There are many adventurous activities to do in Ipoh such as, exploring inside the limestone cave of Gua Tempurung, visiting cave temples, participating in White Water Rafting and soaking at Tambun Hot Springs which helps to improve your blood circulation with highly content of sulfur from the hot spring water. 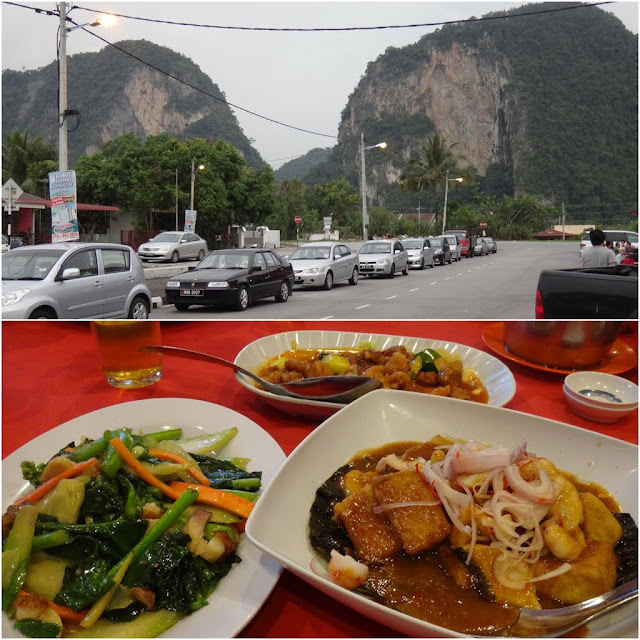 Apart from that, Ipoh is also popular for variety of delicious and cheap food. 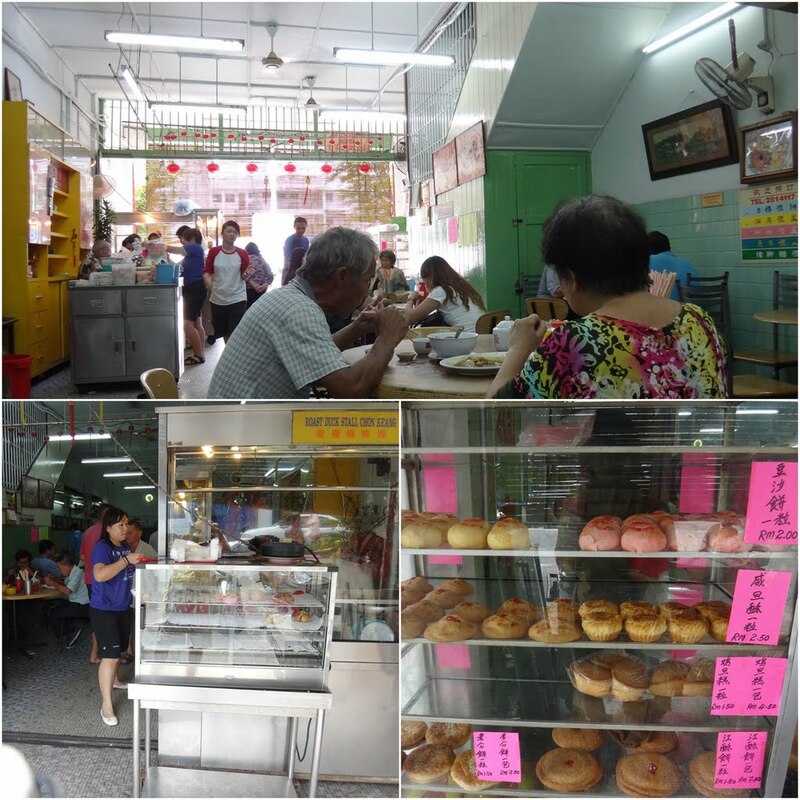 Ipoh White Coffee is the most popular and the signature food in Ipoh. 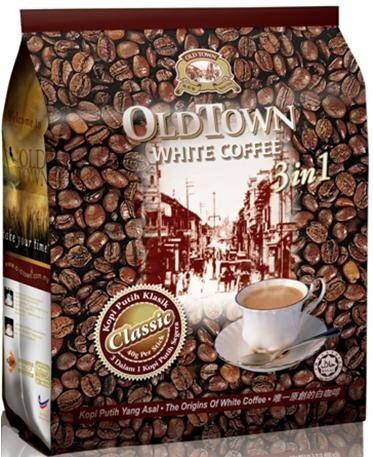 Even, the international brand of OldTown White Coffee which you consume frequently, was originated from a popular coffee shop known as Nam Heong Old Town White Cafe in the old town of Ipoh. 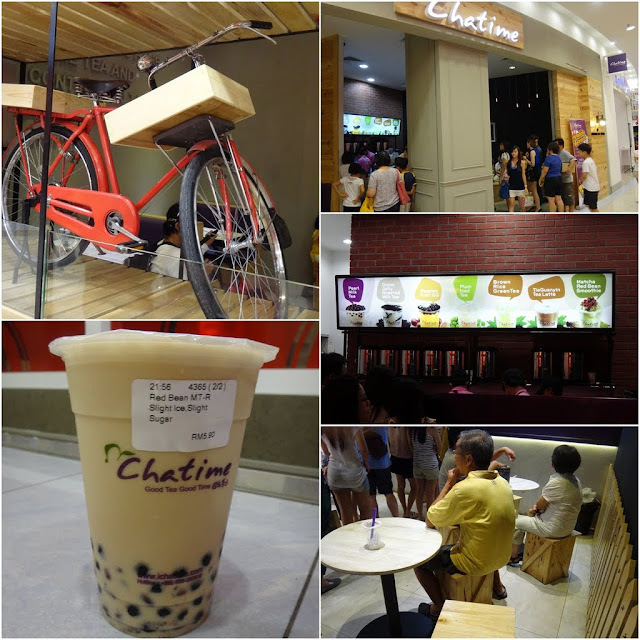 These days, many young Malaysians take the opportunities to travel to Ipoh with friends during weekend trips, just for food adventure. 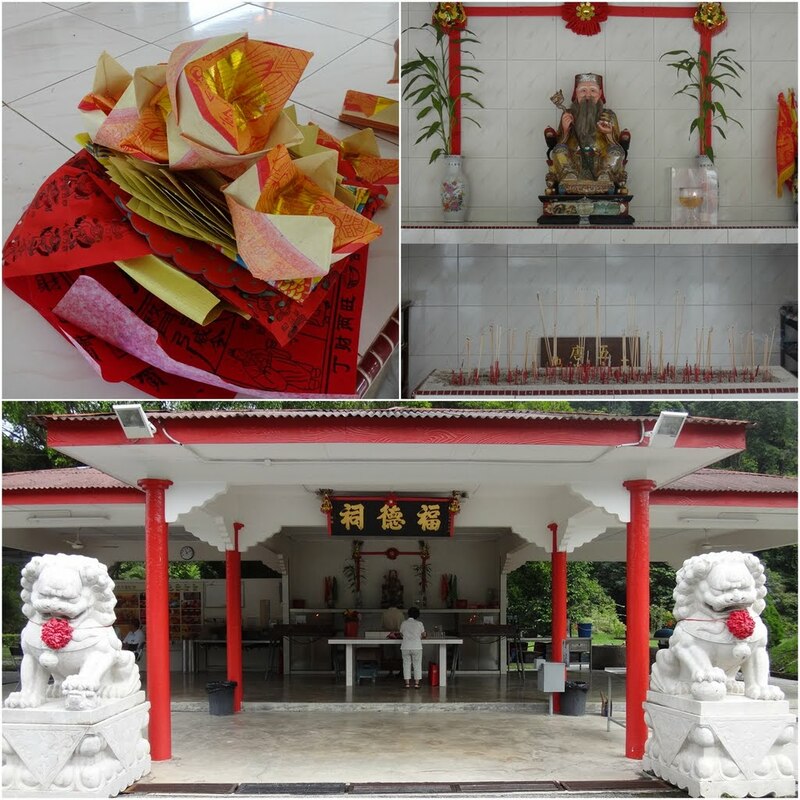 We travel frequently to Ipoh since it's my hubby's hometown. 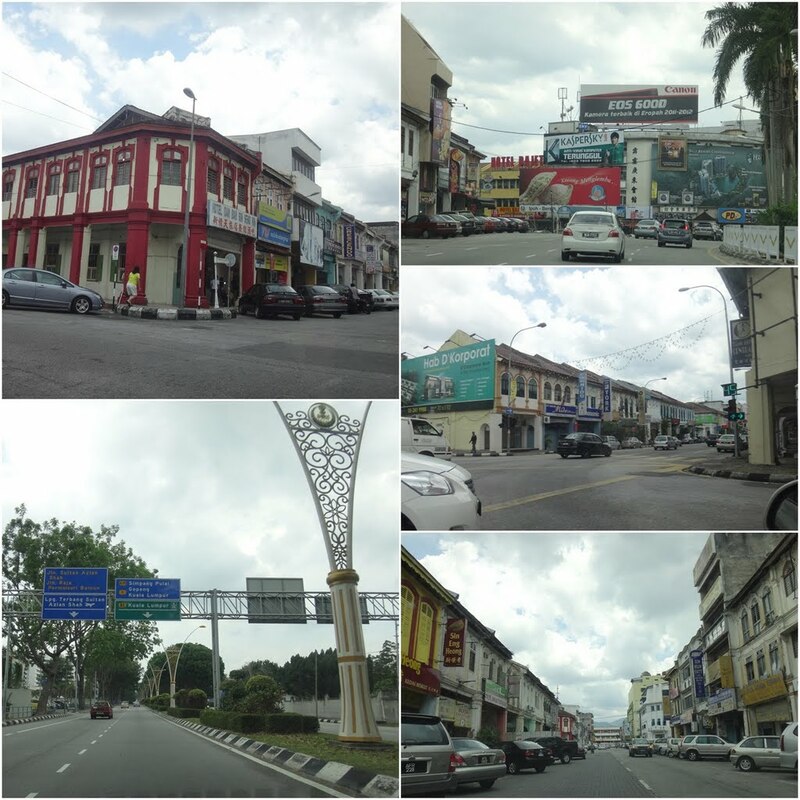 However, it's a very short trip recently, thus I didn't have opportunity to explore this historical city of Ipoh.